When it comes to cover design, authors like to do funny things. 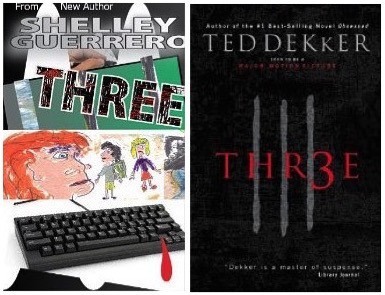 I will show you some of the bad cover examples I got from a site called Kindle Cover Disasters. Really, that is the last place you want your cover to be at. Oh you may not want to be on Lousy Book Covers as well. Let me be clear, I don’t mean to make fun of those covers and their authors or whoever made them. Clearly, there are things we can learn from covers that are not selling. I summarised them into these four main mistakes that I see happening a lot of times. If your cover isn’t a selling one, chances are, you might have made one of the below. 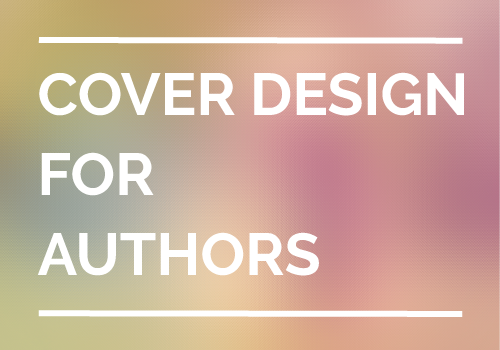 The worst mistake you could make is letting your cover look self-published – period. Let’s look at an example and I will explain what I mean. 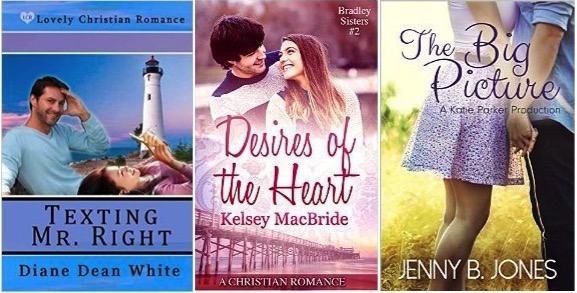 Below are three books and they are all about Christian Romance. Which one looks most homemade? Cover Mistake 1: Looks self-published. I am sorry to say, but it’s pretty obvious that the one on the left is a low-budget homemade cover. The reason why most homemade covers look bad is because the creators don’t have a keen grasp of design sense and tend to violate rules of making good covers. Don’t get me wrong. I don’t mean to put down those who are trying to make their own covers. 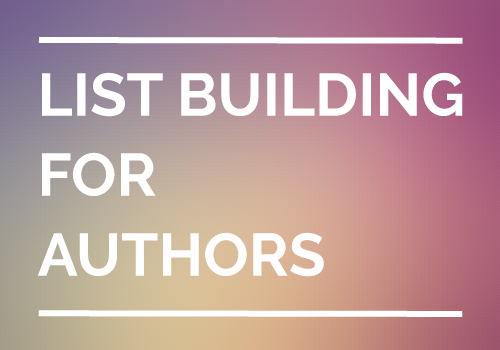 You’re probably a self-published author or wanted to be one, if you’re reading this. And I believe you care more than anyone else about the quality of your books because you understand that self-publishing doesn’t necessary mean low budget and low quality. Unfortunately, many readers don’t get that. They tend to see self-published books as if it’s something of lower quality, being produced without proper quality control, and by amateur authors who have no budget. Therefore, if your cover doesn’t reflect substantial value and simply looks like homemade, then it will hurt your sales badly because your audience will not bother to pick it up in the first place. When it comes to design, it’s hard not to think about being creative. And when it comes to creativity, it’s also hard not to think about being unique. Another common mistake authors make is they think that if they have to design a good cover, it has to be “unique”, one that has never been seen before in the market. You see, what a good cover should do is catching your audience’s attention by sending out the right signals. 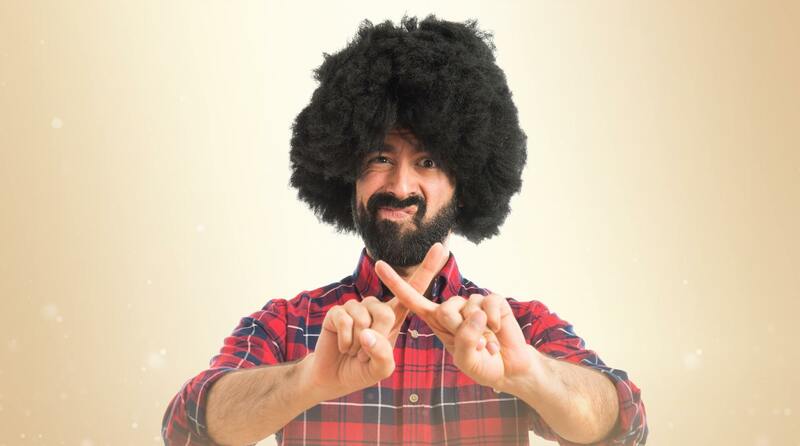 To do that, it actually means avoiding being too unique in your cover design. So, if you’re selling a cookbook, then your book cover has to look like a cookbook cover and that also means it has to look like many other cookbooks in the market. This is because most genres have their own common practices to follow. How do you know where are these practices come about? Try studying the covers of top 10 to 20 books on Amazon in your genre, you’ll soon learn most of them follow similar patterns, whether it’s in the layout, font types, colours, sometimes even the images used. Play this in your mind, your book cover will be displayed side-by-side with a dozen over books in the same genre and be seen on the shelves at the same time. You want it to look appealing enough but not totally different from the rest. If your cover doesn’t seem to follow the patterns or at least look like it belongs there, then your book will slip away from your audience’s eyes easily. As humans, we are afraid of missing out. That’s why we want to have it all and more because of the fear of missing out. Agree? The fear of missing out leads some authors into doing the same for their covers. That’s when you see a cover which has just too many things on it. Some authors may think that they should reveal openly what is their books about. Well, it’s true that you want to express your content visually on the cover to attract the right audience. But it’s done by hinting than exposing everything. If you give away too much details about your book on the cover, you will make the design looks too complex, which in turn mask the important messages and confuse your audience! Let’s look at one example. Below are two book covers with a same title, but which one looks more appealing to you? With just a quick glance, I can tell easily that the one on the right is probably a book about mystery, suspense or thriller without even looking at its book blurb or description. It has one simple image, one main font and two main colours. Yet, it sends out stronger signals to hint me what it is about. 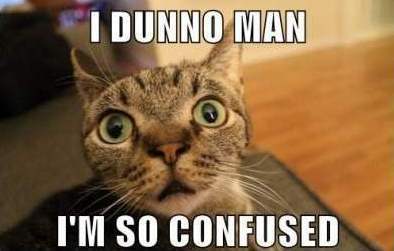 So, if I were someone who is looking to buy a new book in mystery/ suspense/ thriller genre, it attracts my attention. Now have a look at the one on the left. It has two main fonts, multiple images with different styles and colours. But I have not much idea what is the book really about. Would it be a nonfiction book about technology? Or a children’s book about school life? So, if I were someone who is browsing to buy a new book in mystery/ suspense/ thriller genre, it just doesn’t catch my eyes and I will walk away from it. Since I can’t really associate it to any genre by its cover, I am likely to give it a pass even if I am looking to buy something else. Too many fonts. Too many colours. Too many words. Too many pictures. You may be tempting to make your cover looks good with variation, but with too many of them combined, it’s really not the case. Less is more, remember that. Have you seen a cover and felt that it’s just messy and lack of a focal point? The cover just looks busy, “flat” and has no hierarchy. You may also feel that it’s nothing more than just text and pictures put together casually without too much consideration in the arrangement. The cover is not being “designed” at all. This mistake can happen when authors try to include too many elements on the cover (see mistake #3), yet fail to present them using proper layers. That means each piece of image, font or colour is on the same level trying to demand your attention at the same time. Sadly, it will cause none of them to do a great job in the end. Without having a main design element in focus, the cover fails to make you perceive what the book’s subject is. You get distracted and lose your attention on it almost immediately. 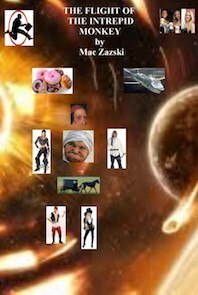 *If you’re one of the authors of the book covers above, contact me if you want a makeover. I’m willing to redesign your cover at 50% discount since I used them as examples. Regardless how great your book is, if your cover fails to make your audience “pick it up”, all your efforts go down the drain. Now you have learned why some covers (or books) just don’t sell. Don’t let the same mistakes happen to your cover and learn to understand the principles designers use in making an eye-catching book cover.